Home » World News » Is India building a top secret nuclear city to produce Thermonuclear weapons? 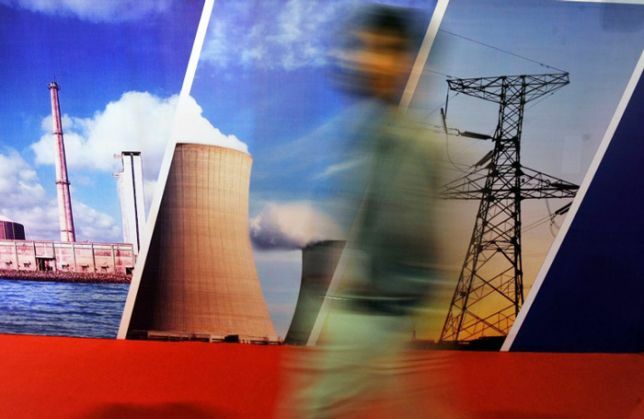 Is India building a top secret nuclear city to produce Thermonuclear weapons? According to reports by The Centre for Public Integrity, Indian government and secret service agencies 'may have been' working secretly on a project to construct military-run complex of nuclear centrifuges in Challakere, Karnataka. The report, published by Foreign Policy, states that this project as claimed by experts will be the Asian subcontinent's largest military-run complex of nuclear centrifuges, atomic research laboratories and weapons and aircraft testing facilities. 1. To expand the government's nuclear research. 2. To produce fuel for India's nuclear reactors and to help power the country's fleet of new submarines, one of which underwent sea trials in 2014. 3. According to retired Indian government officials and independent experts in London and Washington, another objective of this project is to give India an extra stockpile of enriched uranium fuel that could be used in new hydrogen bombs aka thermonuclear weapons. The Independent Stockholm International Peace Research Institute (SIPRI) estimates that India already has between 90 and 110 relatively low-yield nuclear weapons, as compared to Pakistan's estimated stockpile of up to 120. And China has more than 260 warheads. The enlargement of India's thermonuclear program will position the country alongside Britain, United States, Russia, Israel, France, and China, which already have significant stocks of such weapons.